Beer, D. (2017) ‘Archive Fever Revisited’, in, Lievrouw, L. & Loader, B. (eds) The Handbook of Digital Media and Communication. Oxford & New York: Routledge. Forthcoming. Beer, D. (2017) ‘Wie schreibt man die Geschichte von Big Data?’, in, Lorina Buhr, Stefanie Hammer, Dr. Hagen Schölzel (eds), Staat, Internet und digitale Gouvernementalität. London: Springer VS.
Beer, D. (2017) ‘William J. Mitchell’, in, Koch, R. and Latham, A. 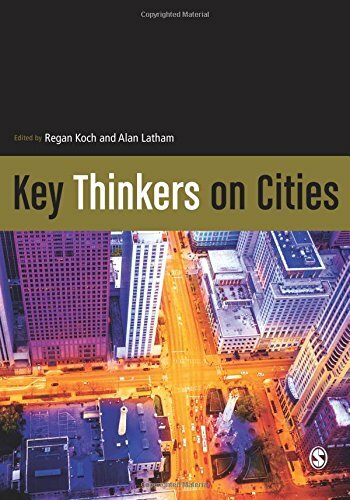 (eds) Key Thinkers on Cities. London: Sage. pp. 65-71. Beer, D. (2016) ‘Algorithms in the academy’, in, Genz, J. and Küchler, U. (eds) Metamorphoses of (New) Media. Newcastle: Cambridge Scholars Press. pp. 49-64. Beer, D. (2014) ‘Making friends with Jarvis Cocker: music culture in the context of Web 2.0’, in, David, M. & Millward, P. (eds) Researching Society Online. London: Sage. (This is a fully reproduced version of an earlier journal article). 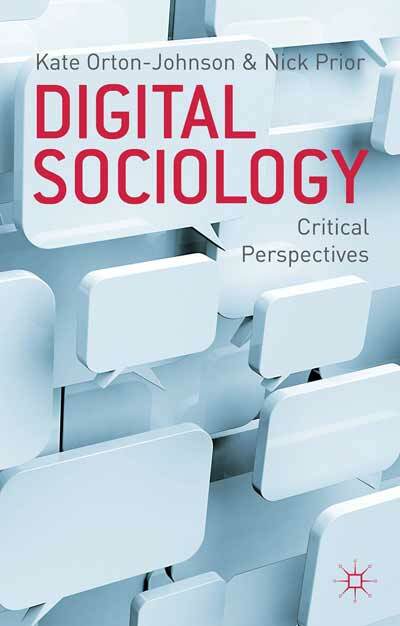 Burrows, R. & Beer, D. (2013) ‘Rethinking Space: Urban informatics and the sociological imagination’, in, Orton-Johnson, K. & Prior, N. (eds) Digital Sociology: Critical Perspectives. Basingstoke: Palgrave Macmillan. pp.61-78. Beer, D. (2013) ‘Living-dead man’s shoes? Teaching and researching glossy topics in a harsh social and cultural context’, in Whelan, A., Moore, C. and Walker, R. (eds) Zombies in the Academy: Living Death in Higher Education. Bristol: Intellect. pp. 297-307. Hardey, M. & Beer, D. (2013) ‘Talking about escape’, in, Lovink, G & Rasch, M. (eds) Unlike Us Reader. Amsterdam: Institute of Network Cultures. pp.166-179. Beer, D. (2012) ‘Power through the algorithm? Participatory web cultures and the technological unconscious’, in, Dicks, B. (ed.) Digital Qualitative Research Methods. London: Sage. (this is a fully reproduced version of an earlier journal article). 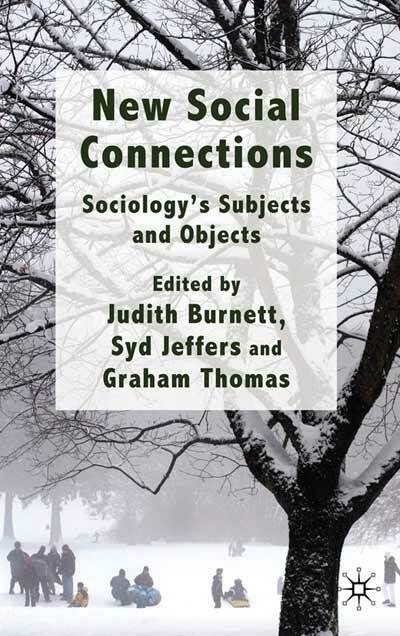 Beer, D. & Burrows, R. (2010) ‘The sociological imagination as popular culture’, in, Burnett, J., Jeffers, S. & Thomas, G. (eds) New Social Connections: Sociology’s Subjects and Objects. Basingstoke: Palgrave Macmillan. pp.233-252. Beer, D. & Geesin, B. (2008) ‘Rockin’ with the avatars: ‘live’ music and the virtual spaces of Second Life’, in, Heider, D. (ed.) Living Virtually: Researching New Worlds. New York: Peter Lang. pp. 111-128. Beer, D. (2007) ‘The MP3 player as Mobile Digital Music Collection Portal’, in, Tatnall, A. (ed. ), The Encyclopaedia of Portal Technologies and Applications. Hershey: Information Science Reference. pp. 637-642. Beer, D. (2006) ‘Solaris and the ANS synthesizer: on the relations between Tarkovsky, Artemiev and music technology’, in, Gunnlaugur Jónsson & Thorkell Agust Ottarsson (eds), Through the Mirror: Reflections on the films of Andrei Tarkovsky. Newcastle-upon-Tyne: Cambridge Scholars Press. pp. 100-117. Lin, Y. & Beer, D. (2005) ‘Is hacking illegal?’, in, Narula, M., Sengupta, S., Bagchi, J., Lovink, G., Liang, L. & Vohra, S. (eds) Sarai Reader 05: Bare Acts. Delhi: The Sarai Programme. pp. 205-214.